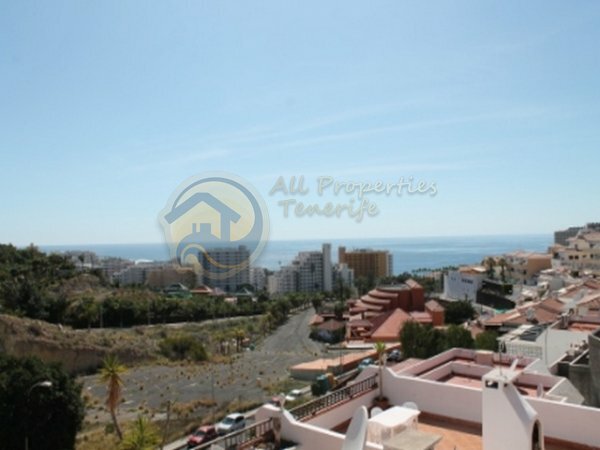 All Properties Tenerife are pleased to offer this duplex apartment for sale on the residential complex of Buenavista located in San Eugenio. 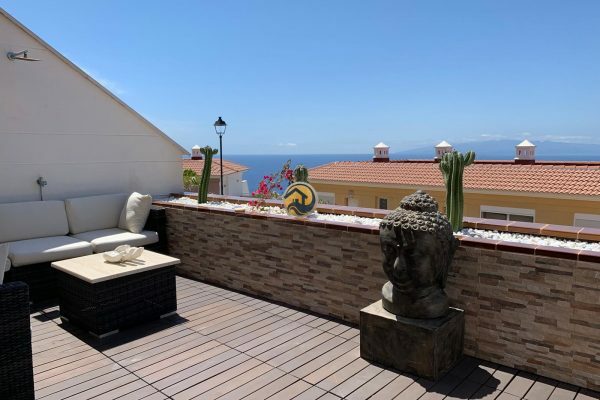 The apartment is built over 2 levels and briefly consists of double bedroom with fitted wardrobes and en-suite bathroom, open plan kitchen with access to the upper terrace with great views to the Siam Park and out to sea. 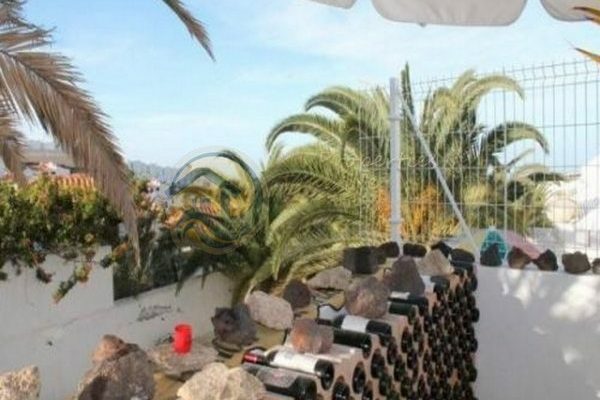 On the lower level there is a further double bedroom with fitted wardrobes, shower-room and good size lounge which access a large terrace, again with great views of the surrounding area. 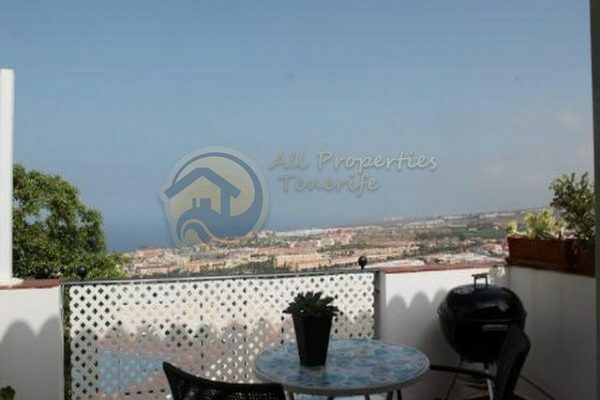 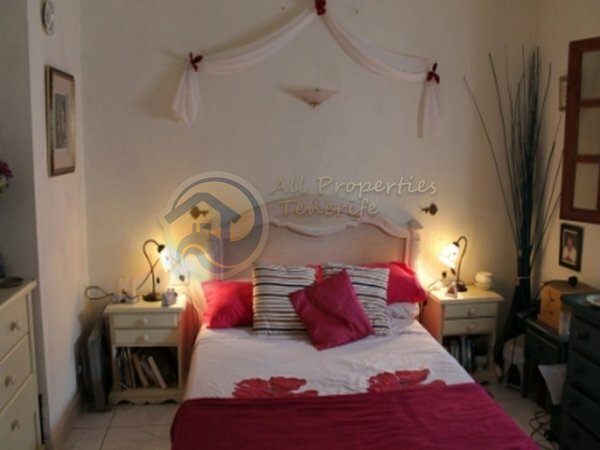 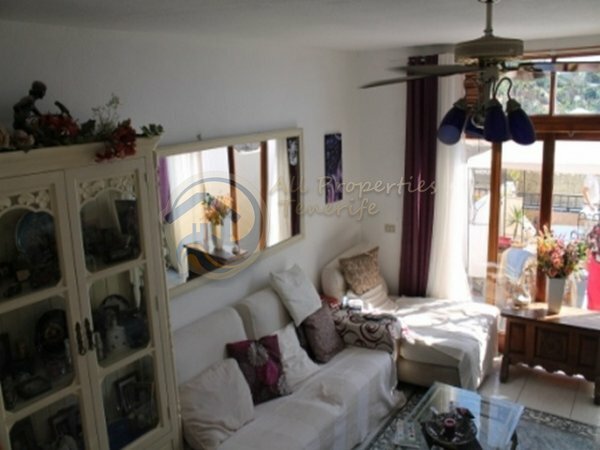 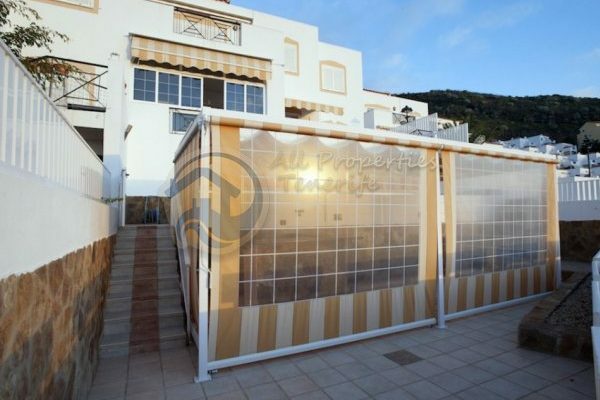 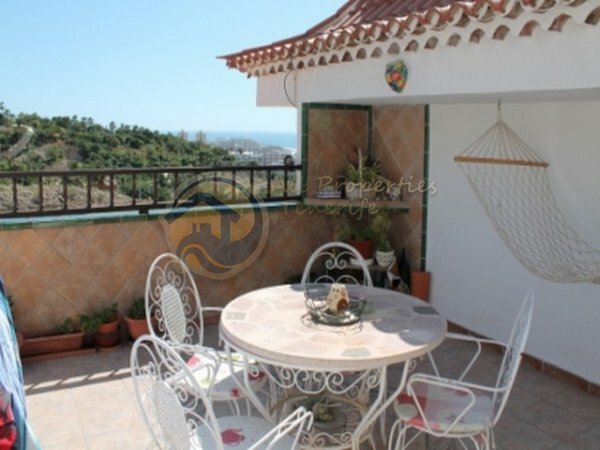 This property is south facing so enjoys sun on both terraces for the main part of the day. 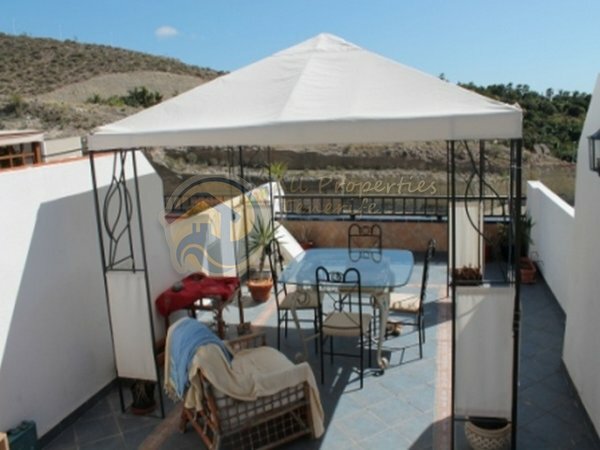 The property is sold furnished and the complex has a secure communal car park.